Lung Is An Organ Responsible For Ventilation And Gas Exchange, A Vital Function To Maintaining Life. Air Pollution Leads To Various Harmful Substances Depositing In Lung Tissues With Every Breath We Take, Which, Causes Series Of Respiratory Diseases. 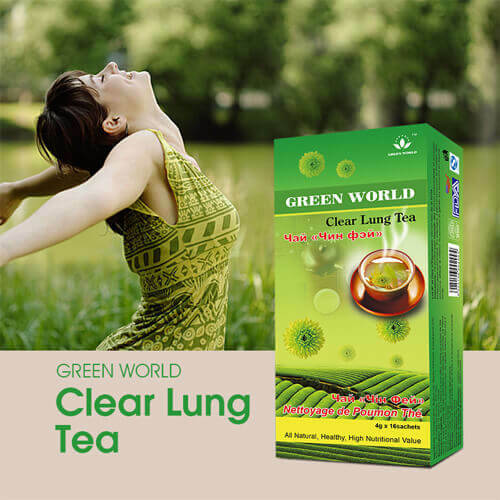 Green World Clear Lung Tea Can Enhance Lungs’ Detoxification By Expelling The Harmful Substances Inhaled Into The Lungs. It May Boost The Immunity Of The Lungs And Give Them A Thorough Cleansing By Expelling The Harmful Substances Together With The Sputum. Can Kill Bacteria And Viruses, Boost Immunity Blood Plasma, Activates Spleen. Help Clean Spots Lungs, Eliminates Phlegm, Boost Immunity. Protect The Mucous Membrane, Protecting The Respiratory Tract, Improving Circulation, Relieve Asthma. Strengthen Lung Function, Increase Flexibility And Effectiveness Of The Arteries Of The Lungs, Expedite The Exchange Of Oxygen In The Blood, Eases Breathing. 1. Patients With Pneumonia, Bronchitis, Enfisema, Asthma. 2. Smokers Active And Passive. 3. Persons Who Work In Environments Polluted And Dusty. 4. Teacher, Singer, Broadcaster, Movie Star. 5. 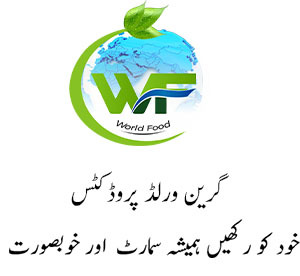 Smokers Who Like Coughing, Nausea, No Fresh Breath, Sore Throat, Shortness Of Breath, Chest Tightness.